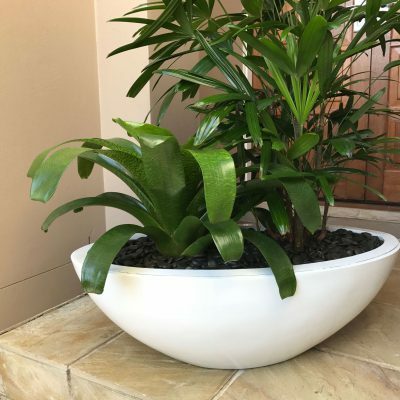 The unique sphere and bowl shaped planter range, available in four unique sizes, offers simplicity and difference to any location inside or out. 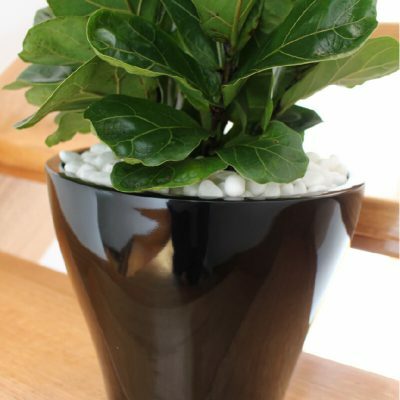 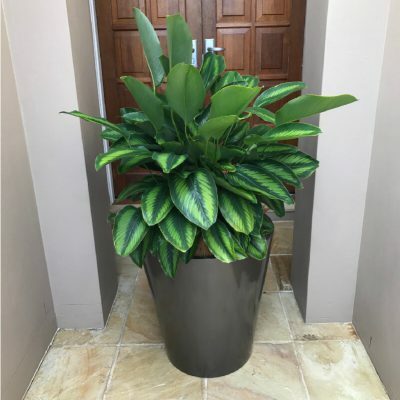 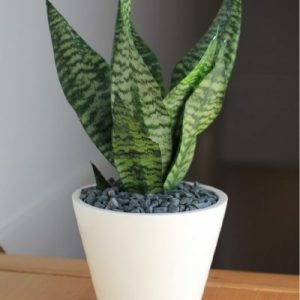 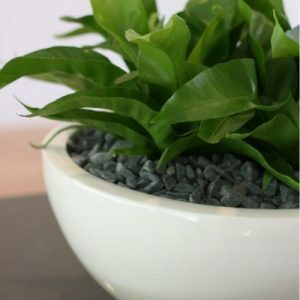 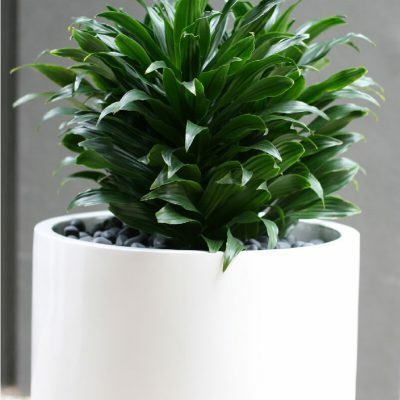 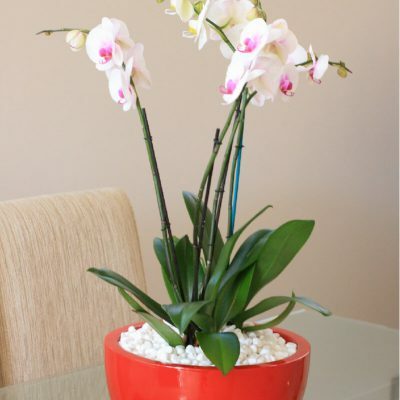 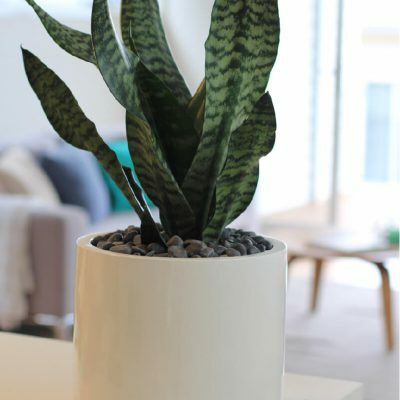 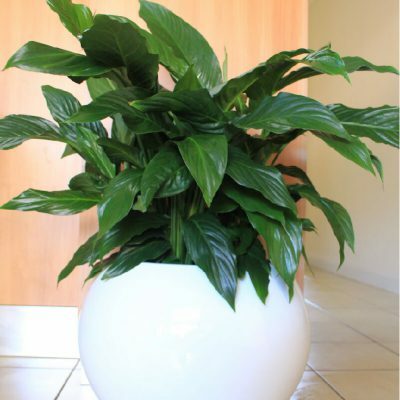 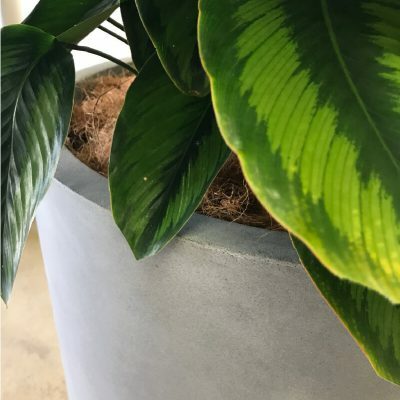 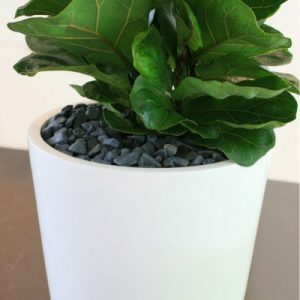 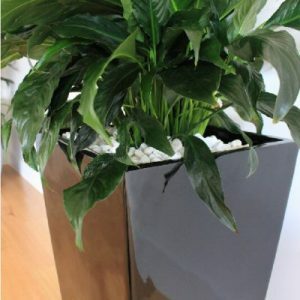 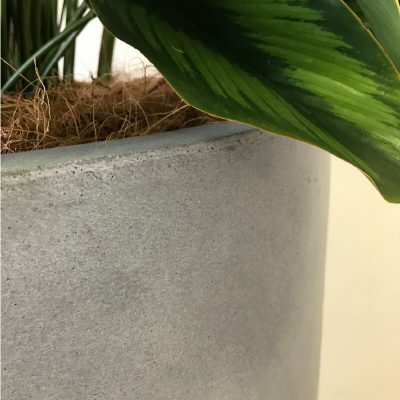 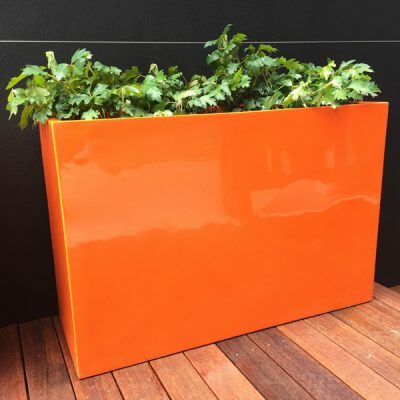 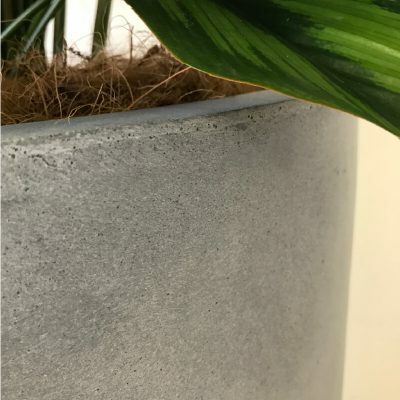 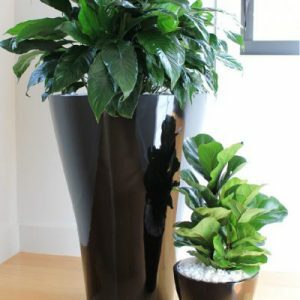 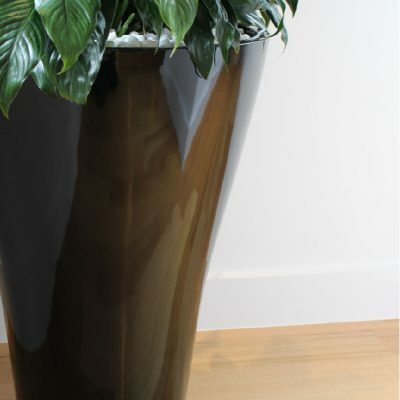 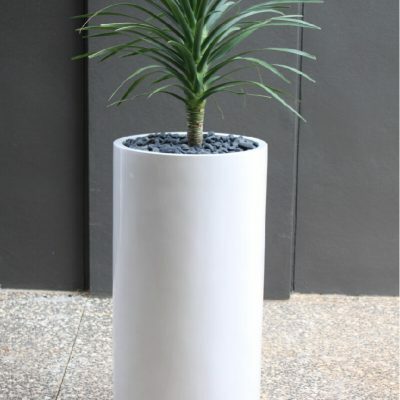 Used as a single feature, or a duo grouping, the smooth, round form of this planter along with the bold array of colours available, sets this plant container out from no other. 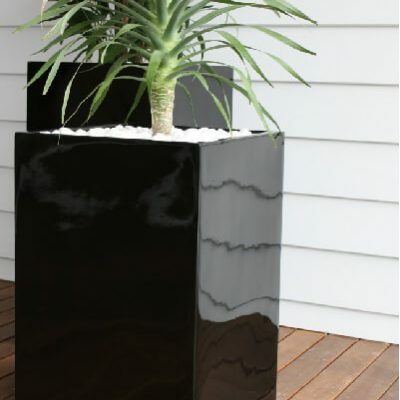 With contemporary styling the Milton planter range will marry well with any choice of plant small or tall to achieve a look quite different for your modern day living. 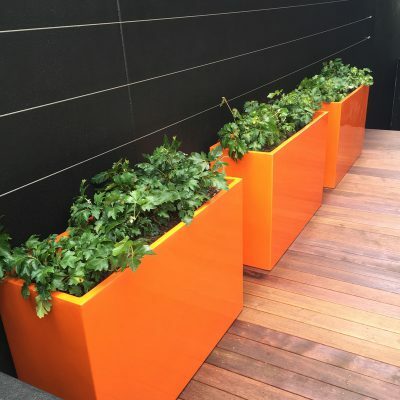 Available in four varied sizes, its cube-like appearance and straight lines, make it suitable to be used singularly or in grouped situations in varied environments. 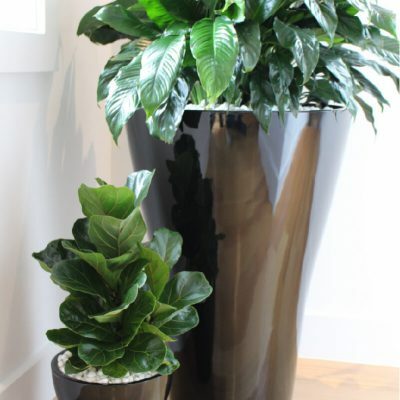 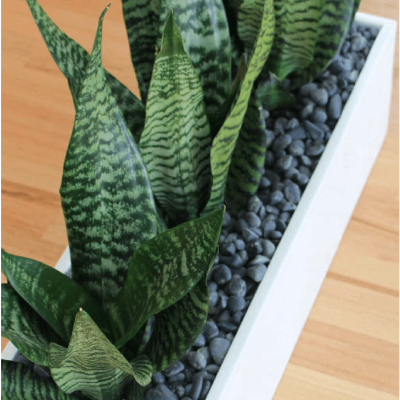 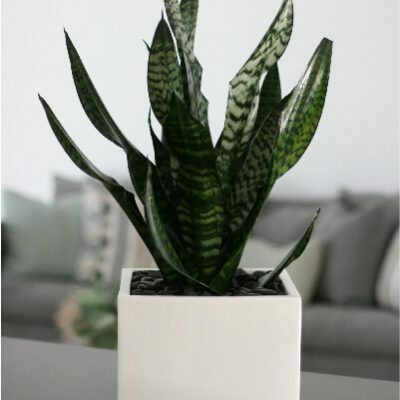 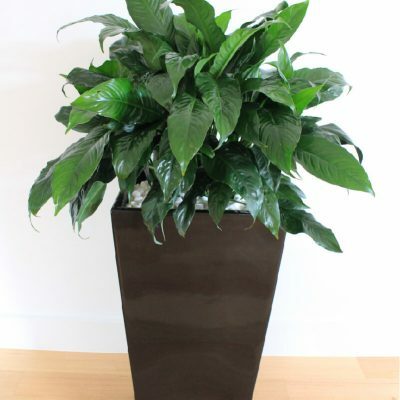 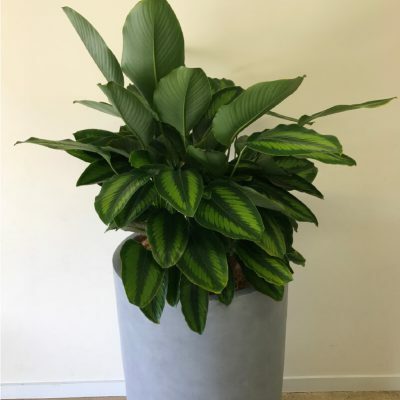 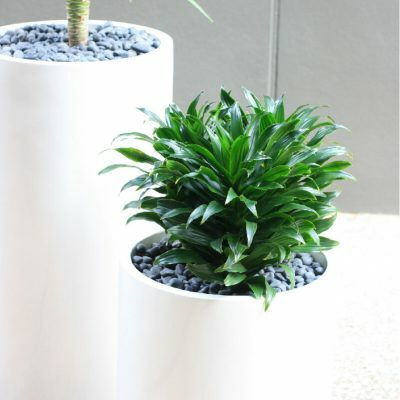 With it’s cone shaped, round tapered appearance, the Rosalie brings feature areas and table/desktops to life with the addition of abundant lush, green foliage. 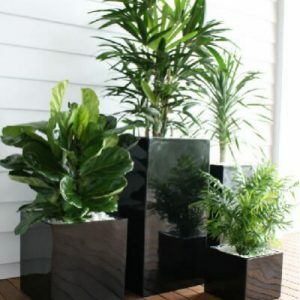 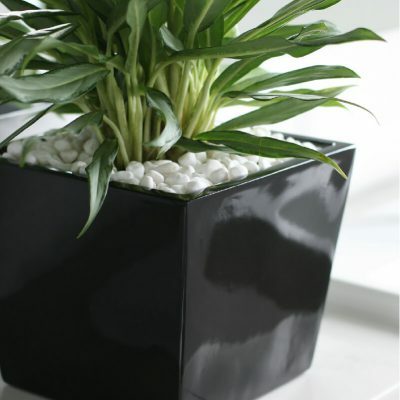 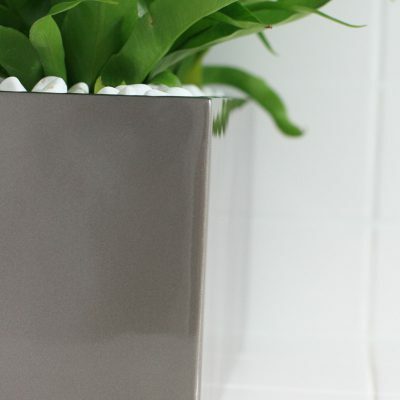 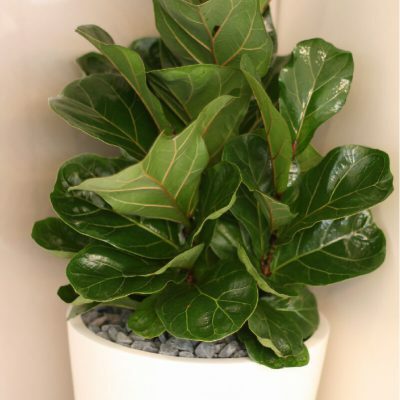 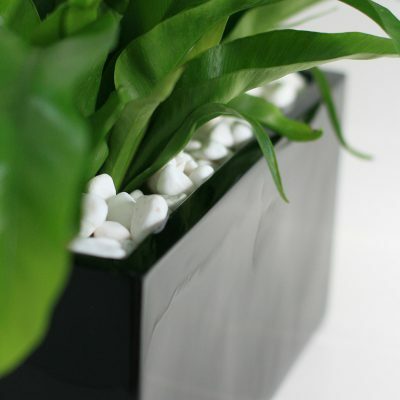 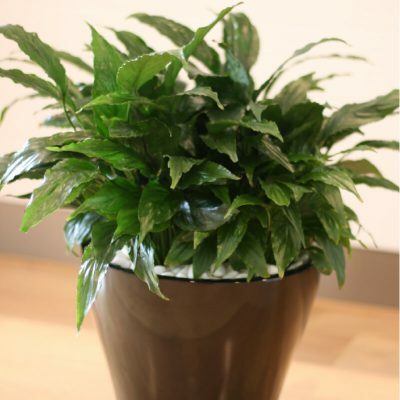 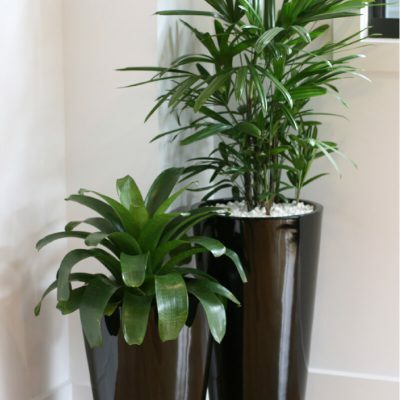 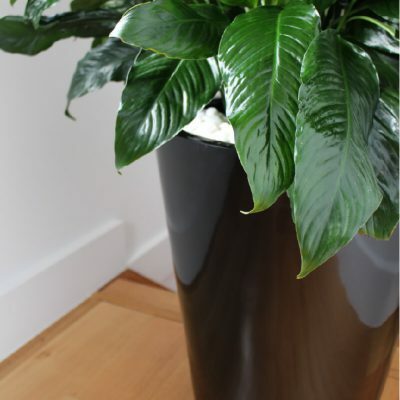 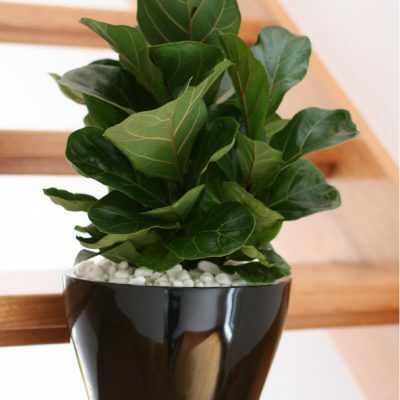 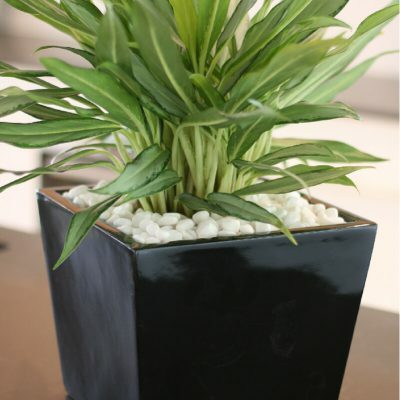 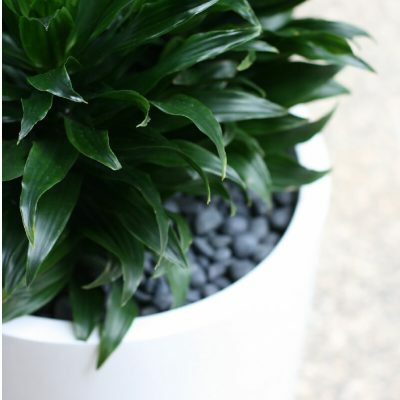 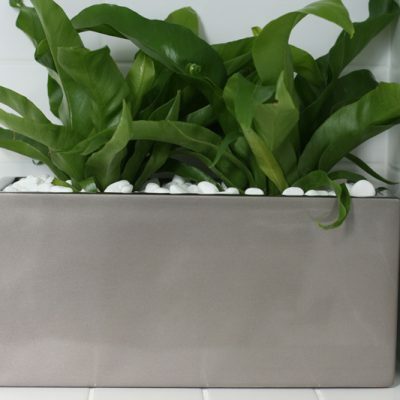 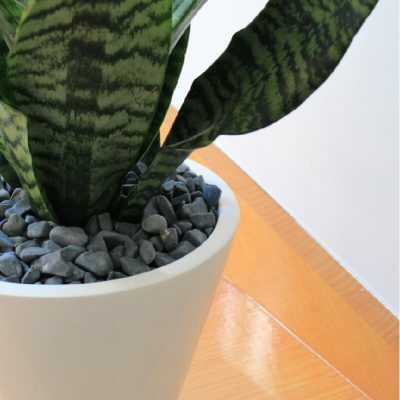 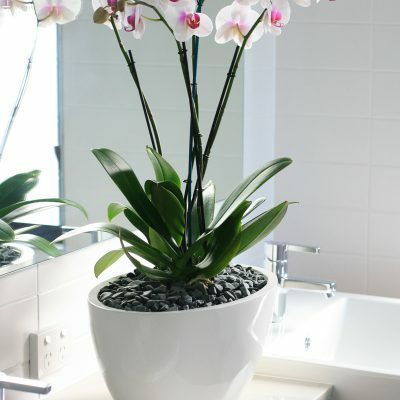 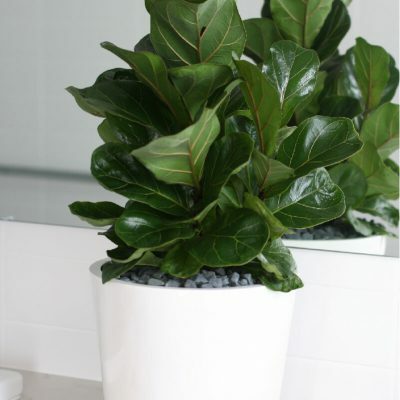 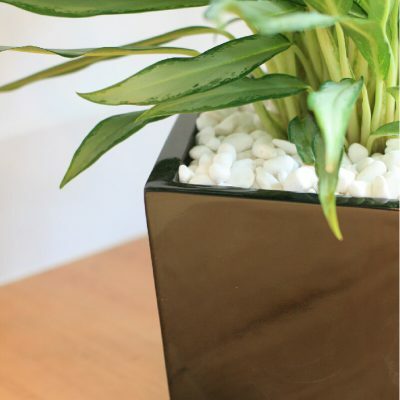 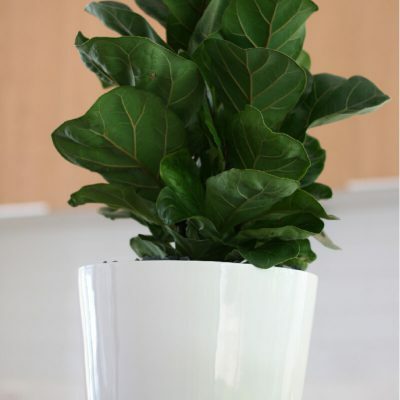 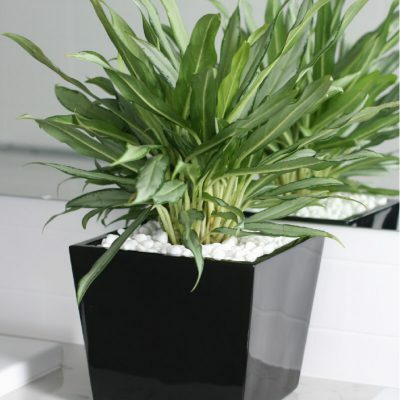 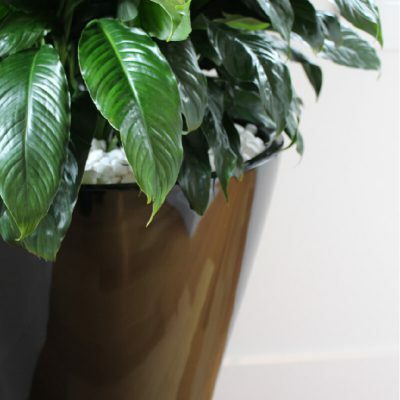 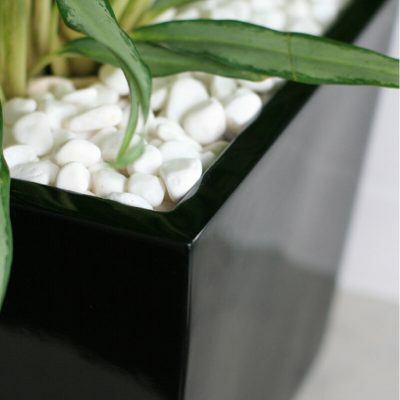 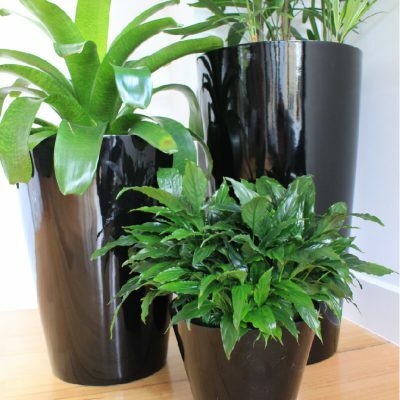 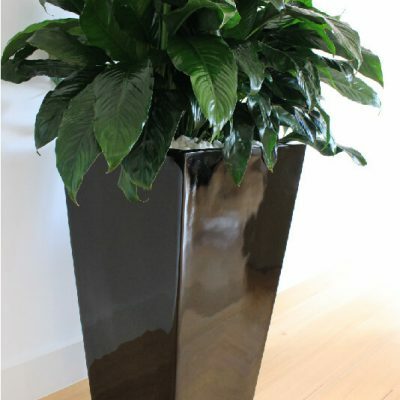 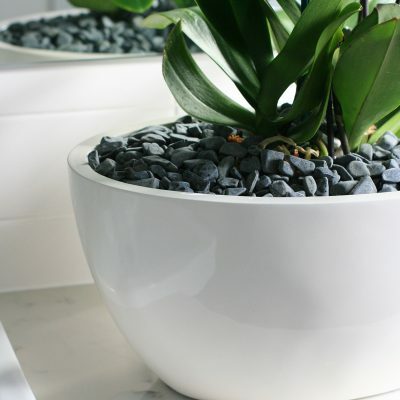 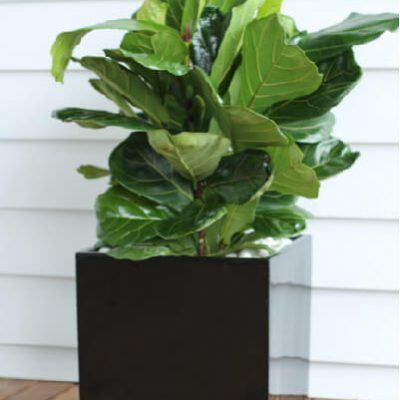 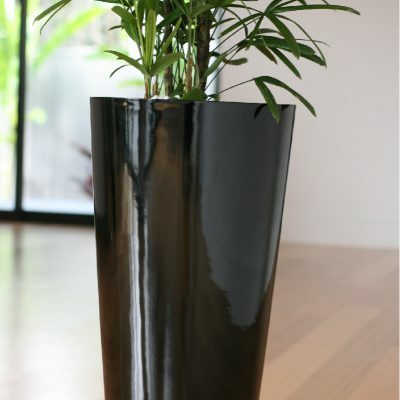 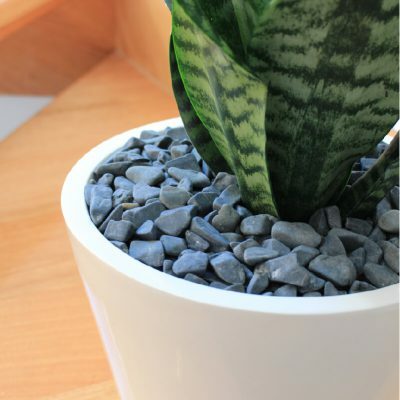 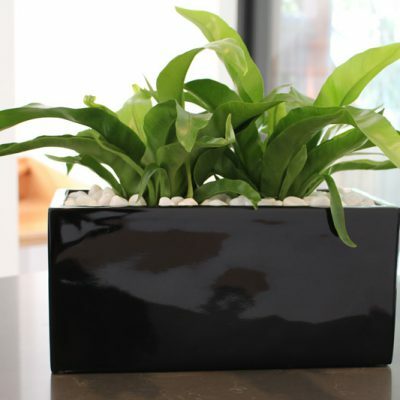 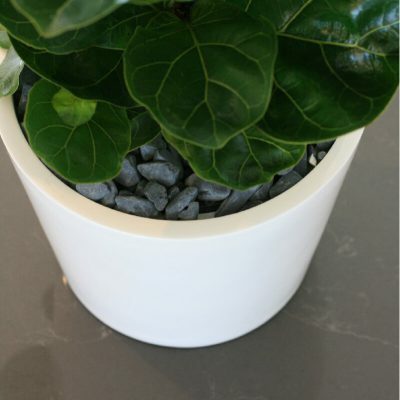 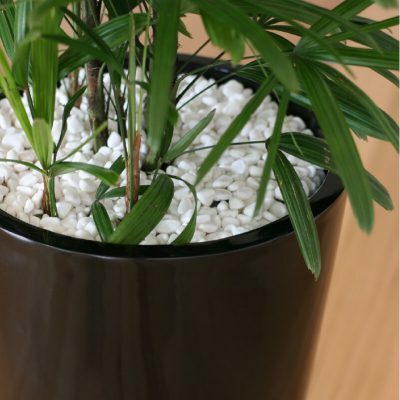 Used singularly or in groups the Rosalie planter is an ideal addition to an decor. 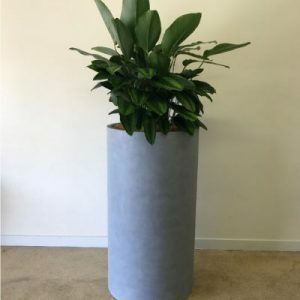 Available in four sizes from desk/tabletop to an extra large floor standing feature, the versatile Wilston range can be used singularly or in a group planting environment, especially where room may be at a premium.